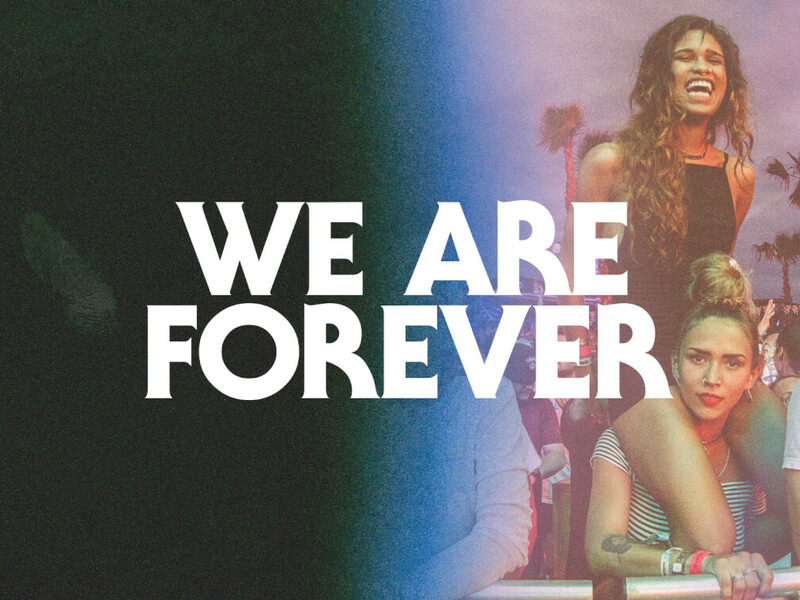 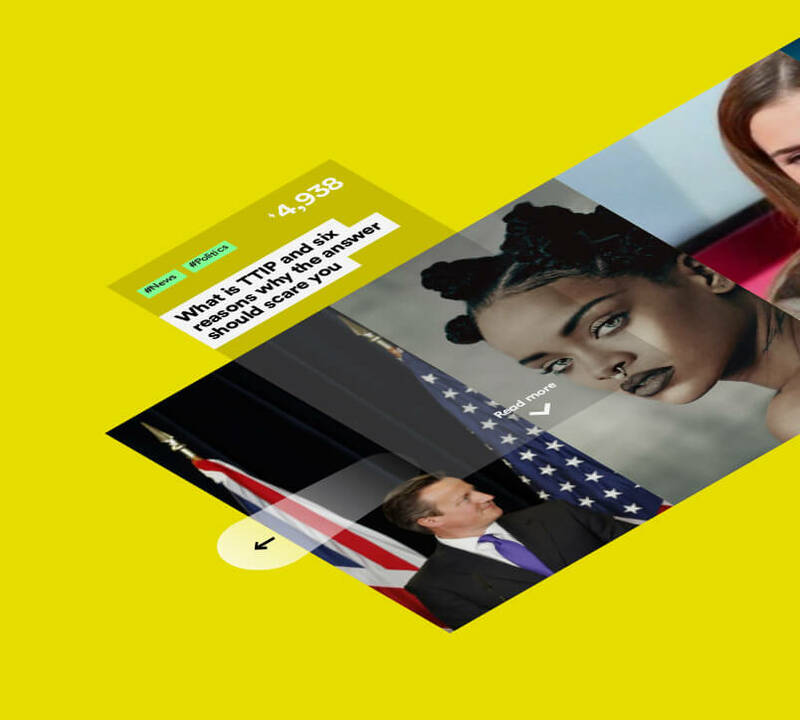 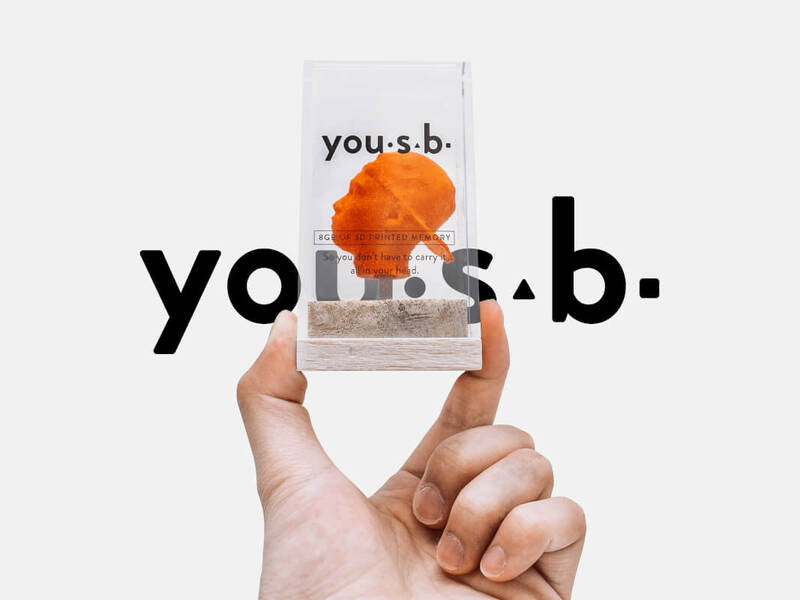 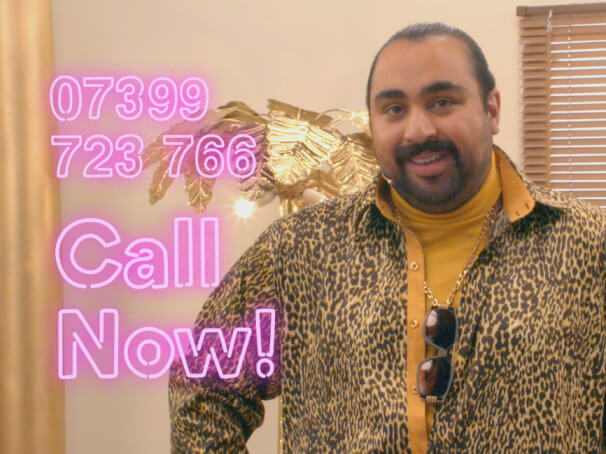 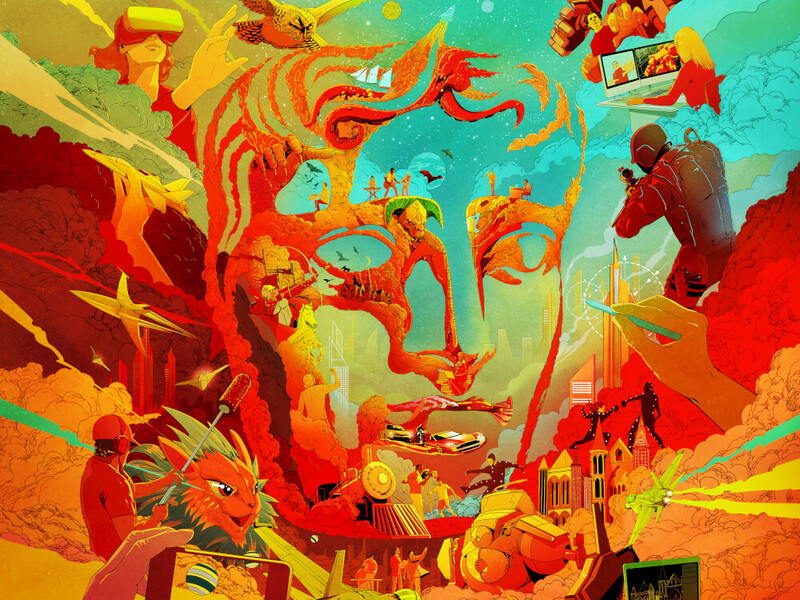 As part of the D&AD Newblood awards 2015 our challenge was to design an innovative user experience (UX) to re-engage the ‘always on’ youth of today with the BBC’s multi-channel content. 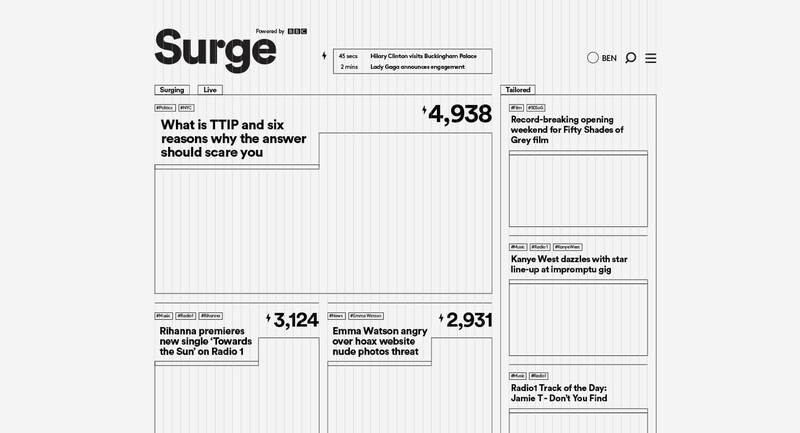 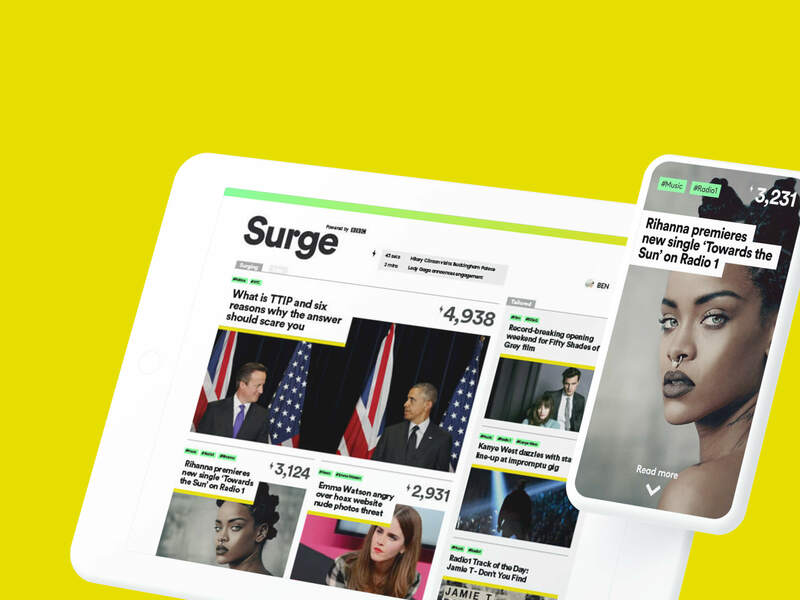 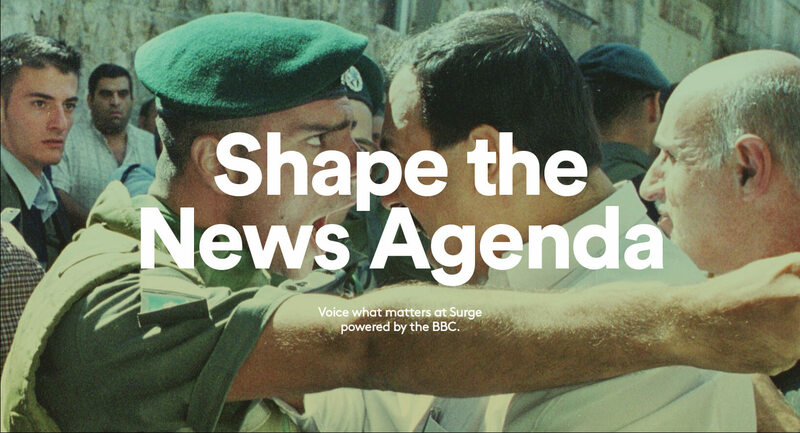 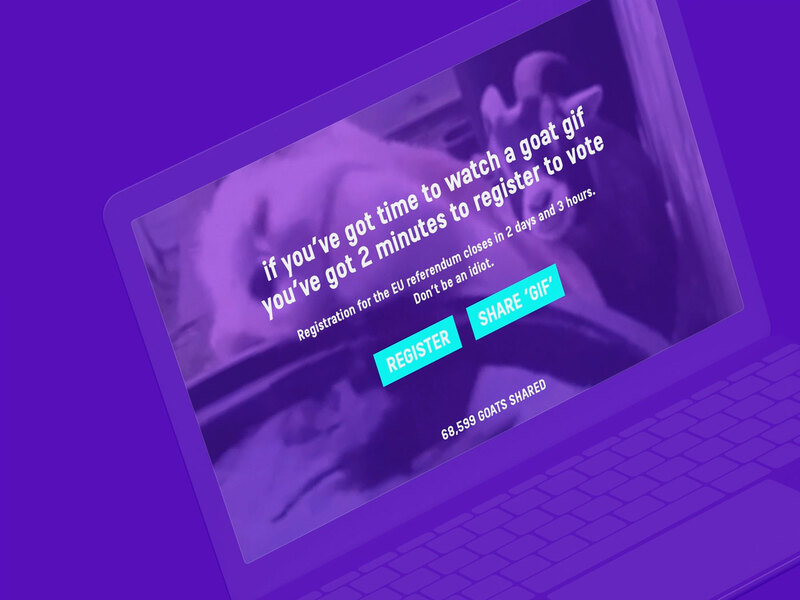 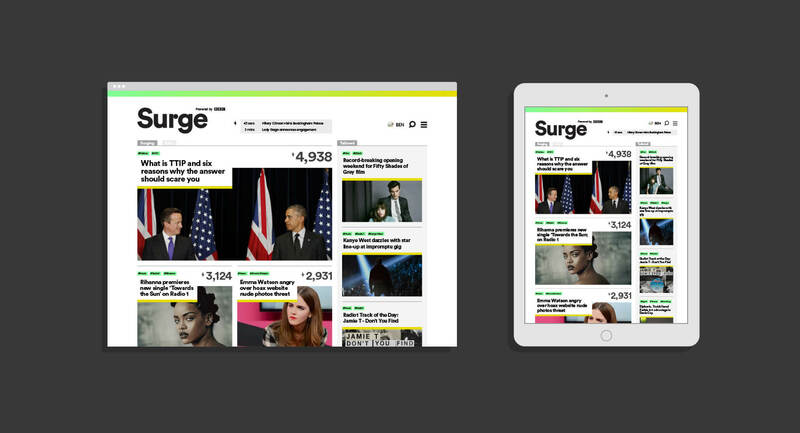 Surge is a social-voting-fuelled multi-device, multi-media platform. 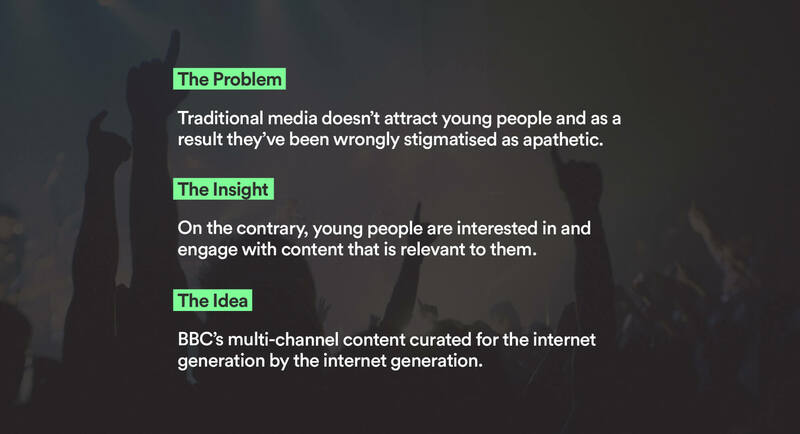 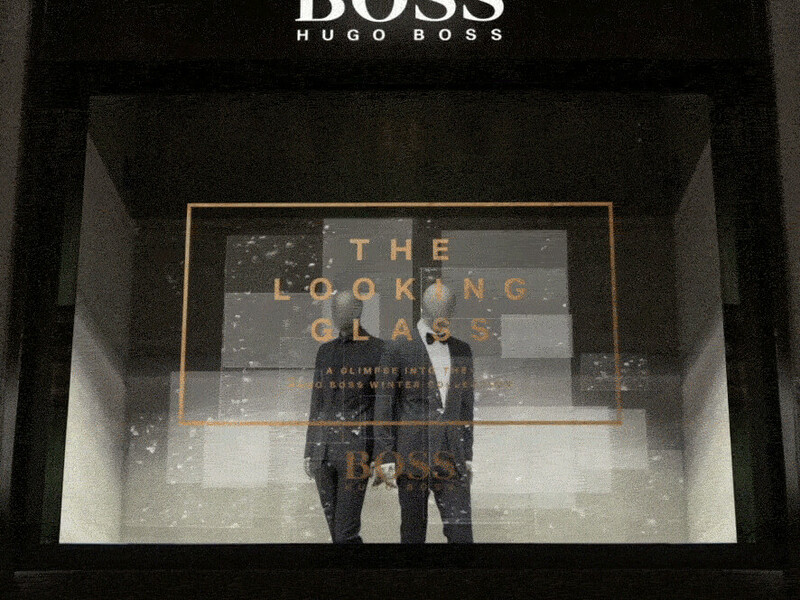 It connects young people to BBC content using a hybrid of tailored, live & popular feeds. 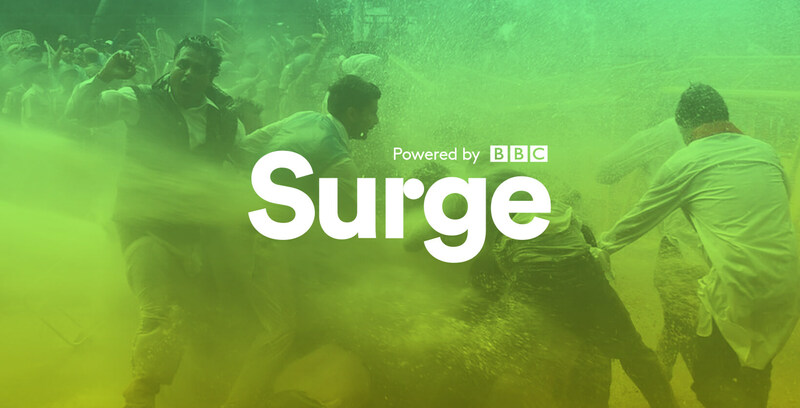 A 2-minute video to pitch the idea of Surge and showcase the user interfaces for desktop, tablet, mobile and native apps.